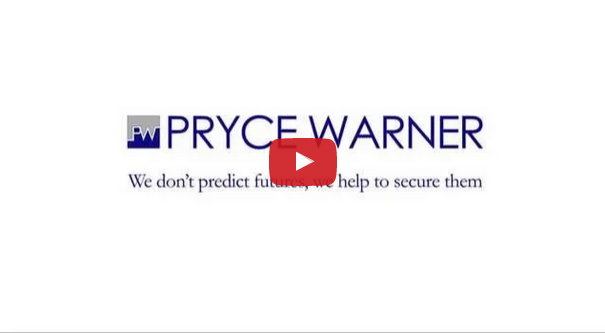 All references to “we”, “us”, “our”, “PW”, “Pryce Warner” and the like should (unless the context otherwise requires) be read as referring to Pryce Warner International Group. The term “Partner” is used to refer to a member of Pryce Warner International Group or an employee or consultant with equivalent standing and qualifications. The information collected will be used to send you the information you have requested and to provide information that may be useful to you. Pryce Warner maintains strict policies to avoid unsolicited correspondence. We may share non- personal aggregate statistics (group) data about our site visitors’ traffic patterns with partners or other parties. However, we do not sell or share any information about individual users.